If you see your hamster hobbling around their cage in a manner that is unusual then this post if for you. 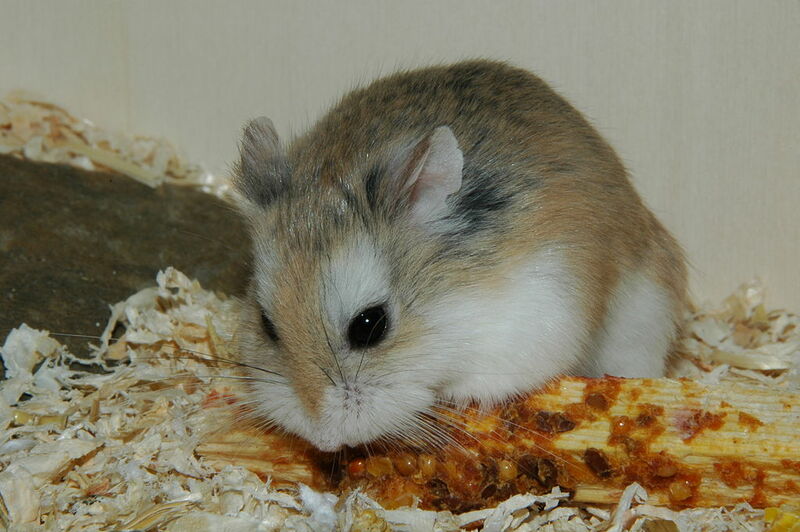 If you find that your hamster is walking in a funny way that you haven’t seen before. This can suggest that there maybe some kind of issue with a damaged limb or muscle. 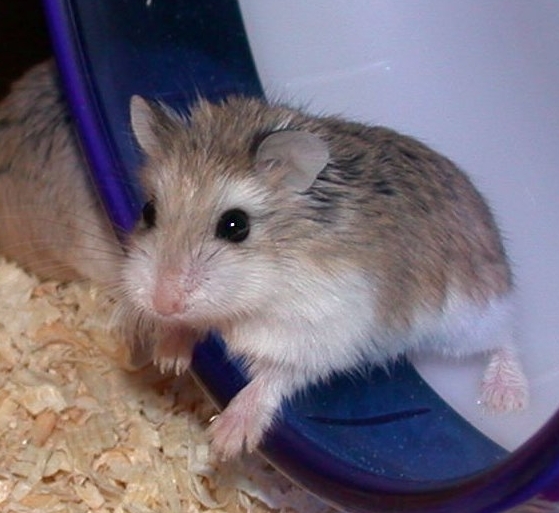 Hamsters can injure themselves if they fall awkwardly or have pulled a muscle. Just because they are quite agile creatures doesn’t mean they are not prone to injury. 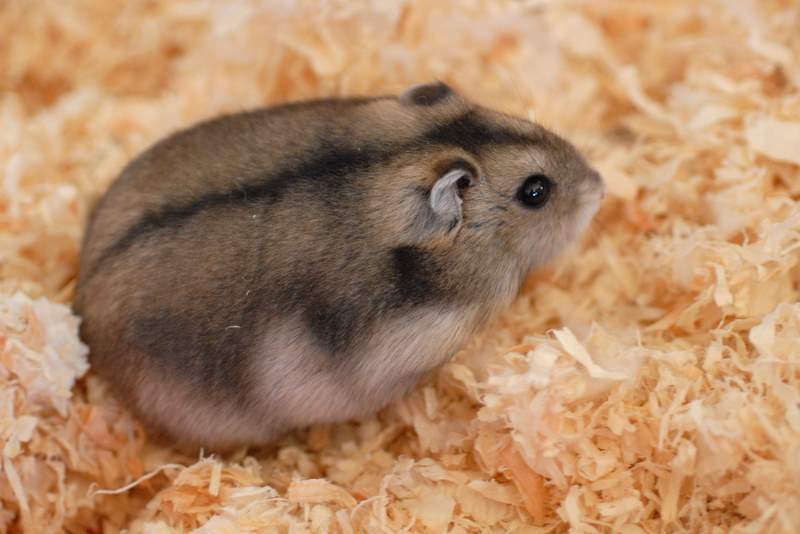 If you notice anything like this has happened to your hamster then it is best to get them to a veterinary surgeon as soon as you can to get them checked out. A veterinary surgeon will be able to properly diagnose the issue and identify the root cause. Whilst you are awaiting an appointment to the see them. Make sure that your hamster gets as much rest as possible. Put plenty of bedding down, make sure they are in a warm environment. You can do this by removing all temptation to run around. So take out the hamster wheel and maybe seal off any tunnels and remove toys they would be tempted to play with. Remove Shelving that they could be tempted to jump off as well. Make sure they are well fed and have plenty of water. The more rest and feeding they get the more chance they have of healing. It is also a good idea to check their poop to ensure that it is the same color and size as normal.